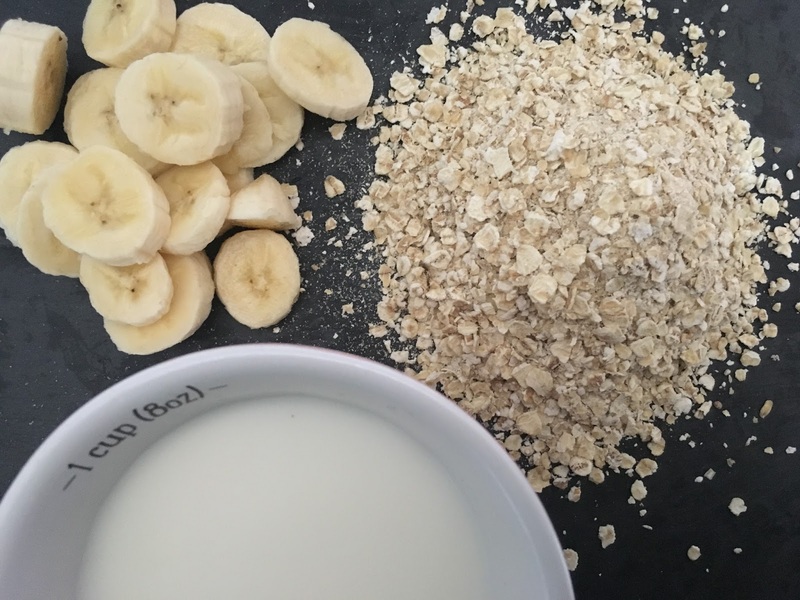 Start by popping the Banana, oats and milk into a blender and blend until a smooth paste forms. Once you have your mixture, add a small amount of coconut oil into a hot pan. Pour about 3 tablespoons of the mixture into the pan, tipping the mixture until evenly spread around the frying pan, then as it slowly cooks you can flip your pancake until it is evenly cooked on both sides, repeat this step until you have run out of the mixture. Once finished all that is left to do is plate up and add your favrioute toppings (I chose berries and maple syrup). I love how quick and simple this recipe is! 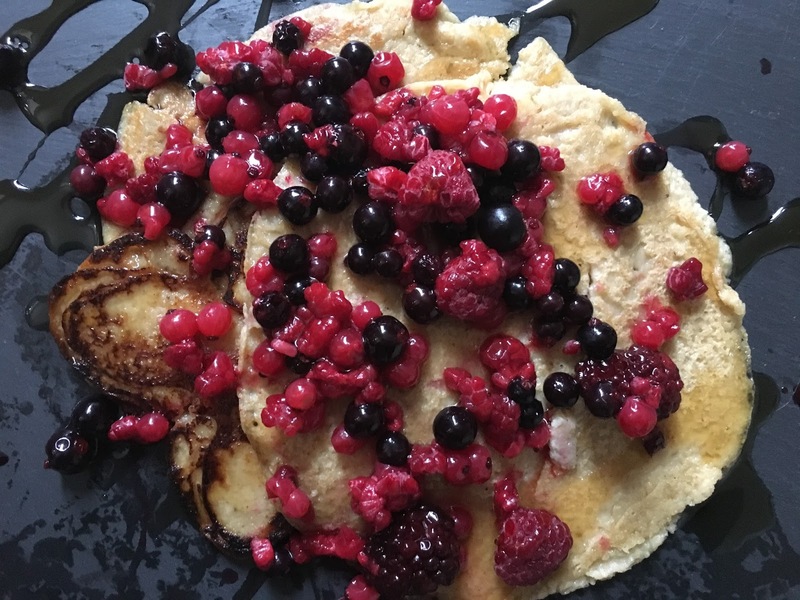 The pancakes taste super yummy and are a lot healthier then some of the traditional store bought Pancake mixes. If you love the taste of banana's then this is the perfect recipe for you! This is such a brilliant recipe because it's so simple, I'd love to taste it- it looks delish!